Music critics who have witnessed the eye-popping spectacle that is a Cage the Elephant live performance have likened the band’s singer to many things, among them “a demented Bible Belt preacher,” “a Tasmanian devil whooping and jumping up and down like a frenzied gibbon.” And that’s just frontman Matt Shultz. The verdict? “Exhilarating, 100 mph stuff,” raved British indie music bible NME about one of the group’s UK gigs. 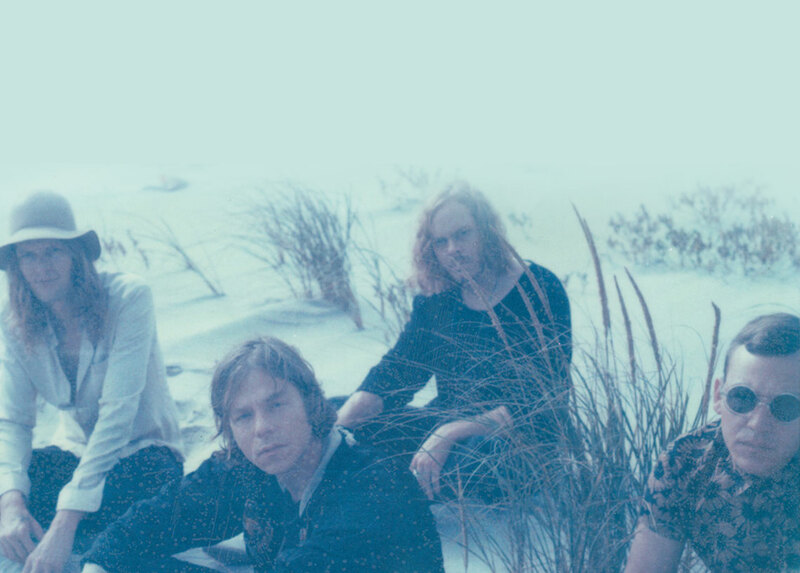 Shure sits down with Artist Endorser, Cage The Elephant.